 Regis Built can provide purpose built buildings for the Self-Storage Developer. 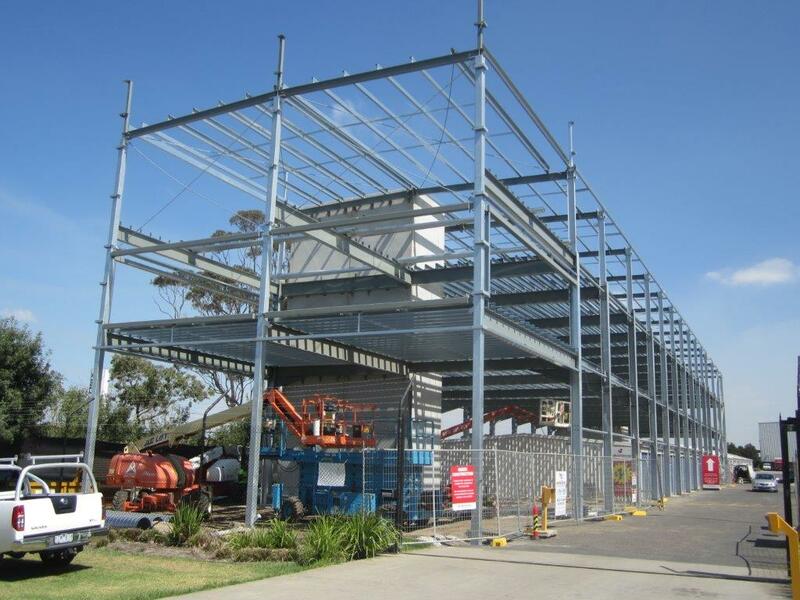 The building can be designed to fit any parcel of land and is designed to maximize the return to the developer. 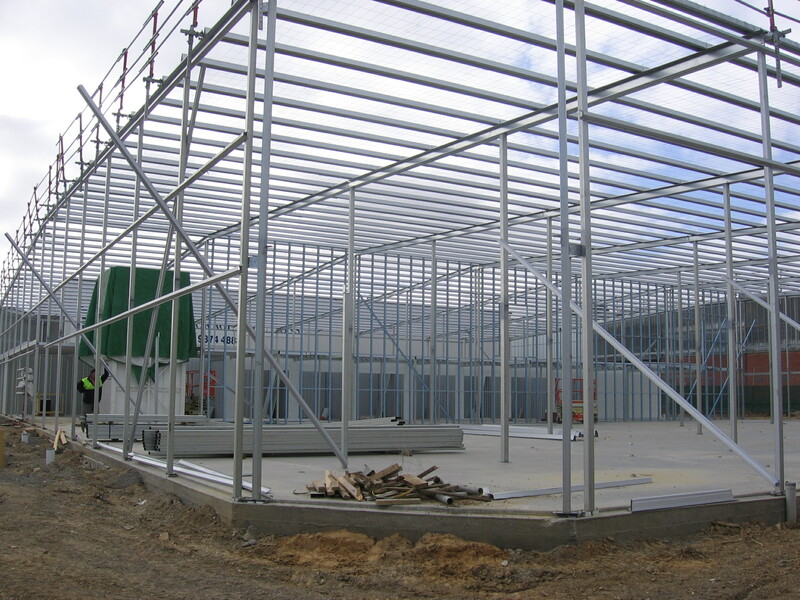 The frame carries all roof loads, enabling internal walls to be non structural. Dividing walls between units can be moved at any time to create larger or smaller units as demand varies.